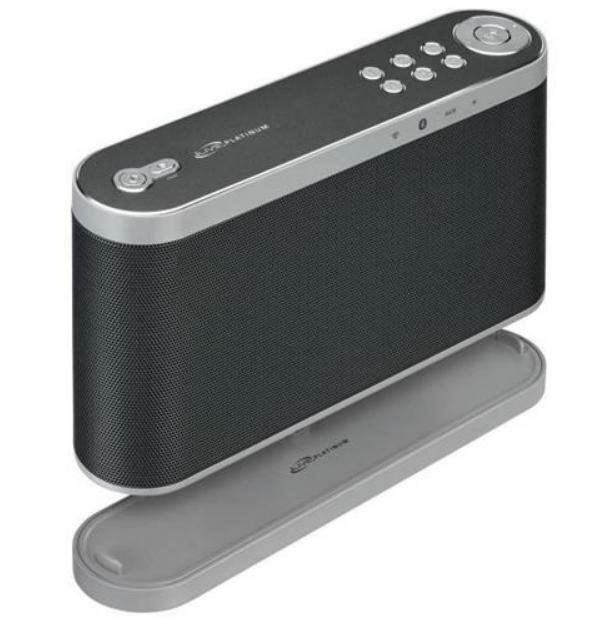 This Page helps support the repair of the ILive platinum (tm) wireles bluetooth speaker system. A common issue apparently is faint distortion from the speakers. We are a non authorized experienced iLive electronic repair center, capable of repairing this issue and possibly others.